This course has been developed as a programme of guided learning to help prepare students for their Certified Arborist exam. While the responsibility will still be on the individuals to learn the necessary information, the classroom sessions will provide invaluable guidance and support. Please note that although the timetabled sessions will provide as much guidance as time permits, a great deal of the learning will take place between those sessions, and will remain the responsibility of each individual candidate. The ‘Certified Arborist’ was devised initially as a qualification to be achieved through self-study, and that underpinning principle still very much applies. Access to the published ‘Study Guide’ will be an essential part of the process. Much of the required information for the practical elements will in fact come from the candidates’ own work experience; the six sessions will concentrate on underlying theory rather than practice. The qualification is awarded after successful completion of the exam set by the ISA: it will be the candidates’ organisation’s responsibility to enter them for, and meet the costs of that examination. Over the years many UK arborists have studied for and attained certification status, by entering for the multiple-choice exam, and proving the extent of their understanding of the theory and practice of tree care. The ISA certified arborist programme is recognised worldwide, and has assisted those considering working elsewhere in Europe, or even as far afield as Australia and New Zealand. This course program offered by the Arboricultural Association and Tree Life recognises the value of the Certified Arborist programme as an indication of an arborist’s expertise to both existing and prospective employers, as well as to customers from an organisation’s point of view. They also, however, recognise that self-study can be a time consuming and gruelling way to learn, and is not something that suits everyone. If you are involved in arboriculture and want to consolidate your position, or you are considering your future prospects, this could well be the course for you. Please note that although the timetabled sessions will provide as much guidance as time permits, a great deal of the learning will take place between those sessions, and will remain the responsibility of each individual candidate. The credential is awarded after successful completion of the exam set by the ISA: it will be the candidate’s responsibility to enter for, and meet the costs of that examination in addition to the course fees. An additional exam date has been set for those undertaking the exam. 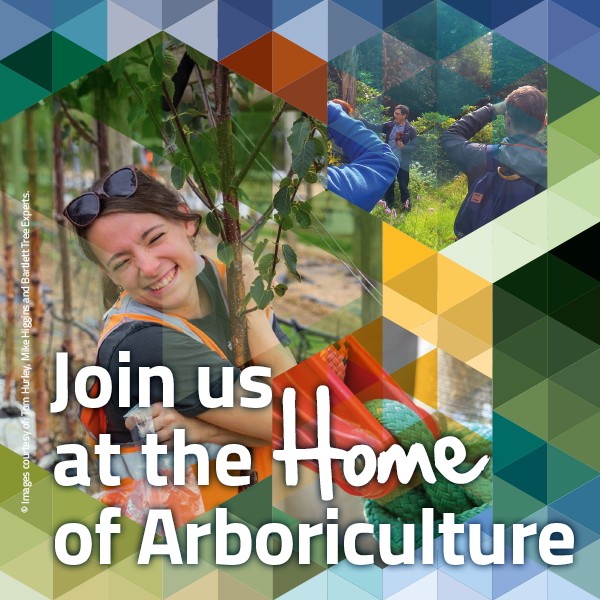 Candidates should be able to meet the minimum requirements for application to the ISA, see here http://www.isa-arbor.com/Portals/0/Assets/PDF/Certification-Applications/cert-Application-Certified-Arborist.pdf No formal academic qualification is required.